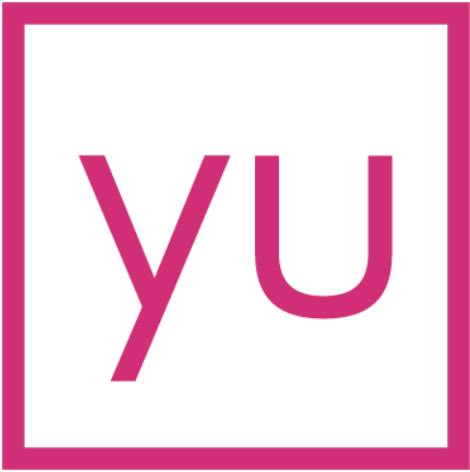 Looking at yulife for your team, or wanting to make updates to a current plan? What else do I get apart from GP appointments? yulife issues policies, who underwrites them? Does yulife provide key person coverage? Why Life Insurance? Why yulife? Why should I chose yulife as a benefit for my employees? Adding additional employees to your account.